We're here to help you with your venture onto the internet. Even if your idea might seem boring, even if it might seem too crazy, we still want to hear it! We're a group of hardworking guys with a passion and drive for web developing. And we're based in sunny San Diego. 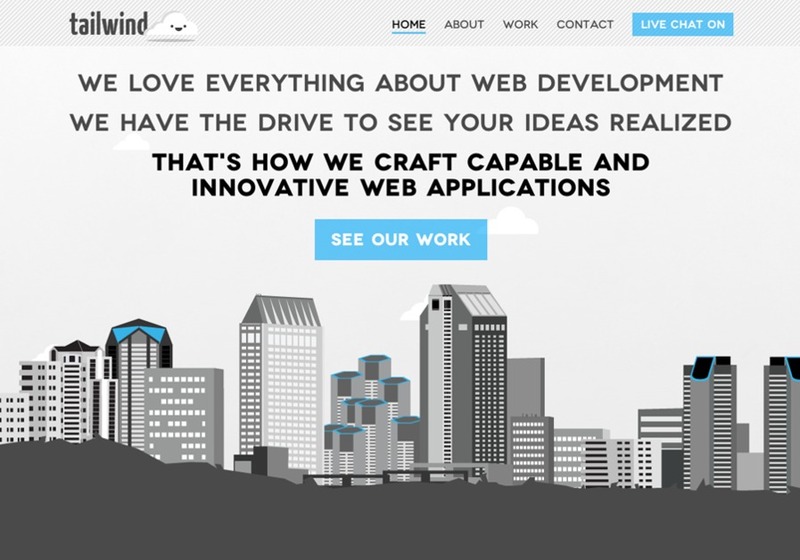 Tailwind Web LLC is a small, passionate company that offers a full range of web development services from design to backend implementation.